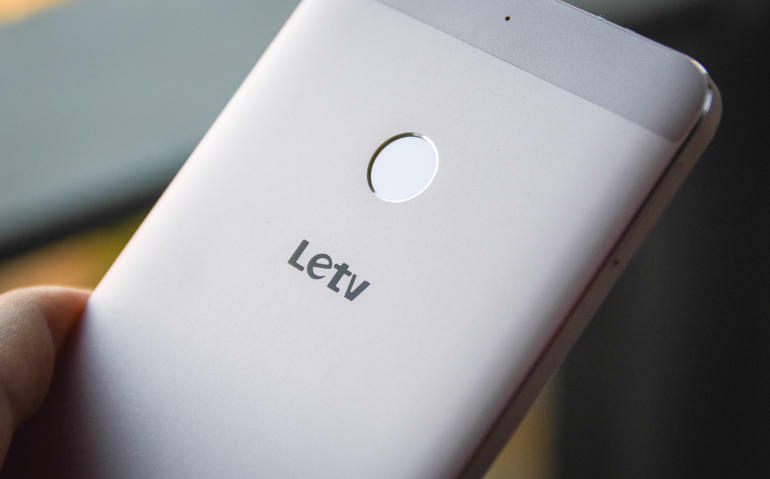 Hello Dealsnloot readers,Script to Buy Le 1S: LeEco is a newcomer in India for smartphone but getting really popular with their upcoming smartphone named Letv Le 1S having tons of features which will definitely make you feel to have it in your hands.I love how these Chinese brand come and shake the whole market with their product.Letv (also known as LeEco) launched Le1s Which comes with Superb specs at mind blowing price so as usual there will be a huge rush to buy LE 1s on Flipkart flash sale So here is our script to automate the process of adding Letv Le 1s to your Flipkart cart. 3gb Ram 32gb Internal storage. 5.5 Inch (1920×1080) Full HD display. 13mp Rear Camera 4k Recording. USB TYPE C (Fast Charging). Price 10,999 (Axis Debit/Credit card holders will get 10% Off).